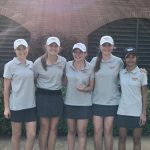 The Hoover girls golf team finished third at Hike The Hills tournament at Highland Park Golf Course. 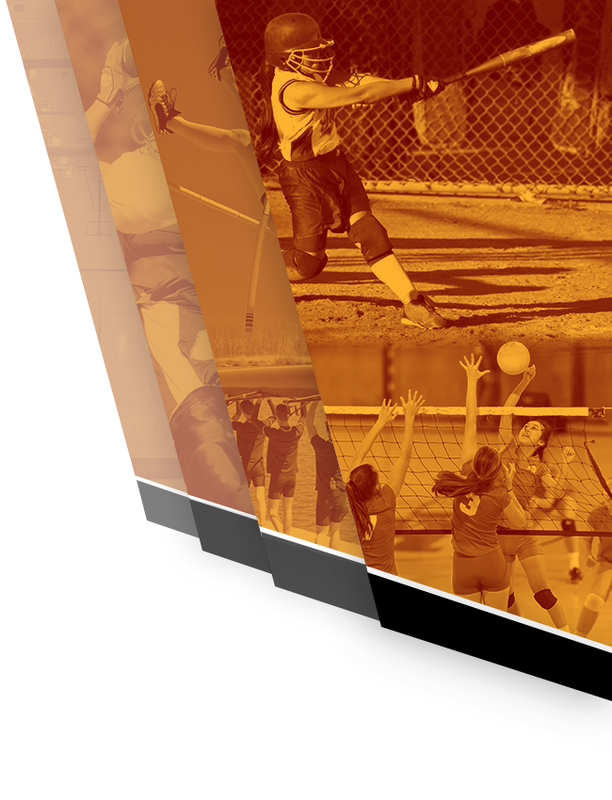 The two day tournament was hosted by Vestavia and included 17 teams and 100 players. 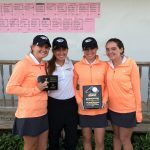 Hoover two day score of 425(221-213) was one back of second place Fairhope 424(205-219) and 19 strokes behind first place Spain Park 406(201-205). 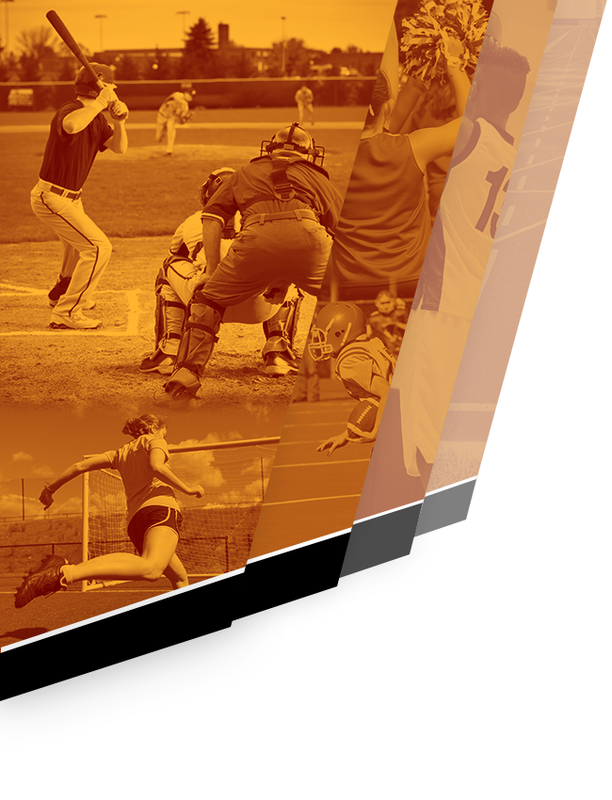 The Hoover Bucs girls golf team won the Hazel Green Invitational today at RTJ – Hampton Cove in Huntsville. 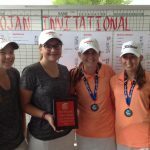 The tournament was played on the Highlands Course and hosted by Hazel Green. 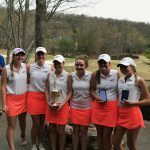 Hoover score of 234 was 4 strokes better than Huntsville’s 238. 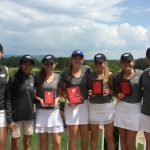 Third place went to Spain Park with a team total of 243.